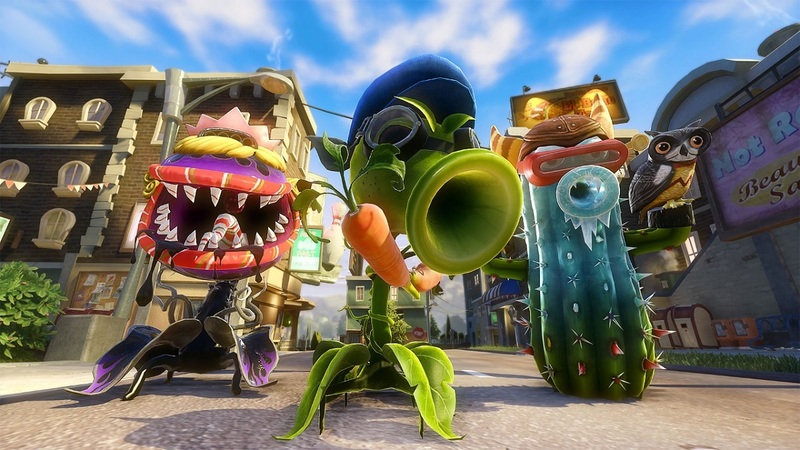 Its great news that Plants vs Zombies Garden Warfare 2 is coming out in February, but what about all that hard work you put into the first game? Don't you deserve something for ploughing hours and hours into maiming the undead? 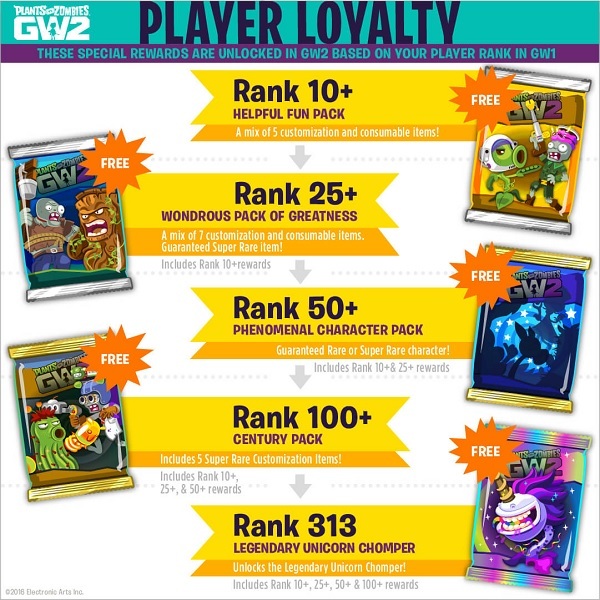 Your cries have been answered as PopCap have announced a series of rewards for veterans of the first game. The game is released Feb 23rd on One, PS4 and PC and will have two player local co-op and 4 player online co-op.